Major League Lacrosse began play in 2001 to capitalize on the growing demand for world-class field lacrosse driven by dramatic growth in the U.S. lacrosse market. The MLL was praised and heralded for its on-field play, regarded as the best ever seen. With a year-on-year attendance increase, Major League Lacrosse has continued to lead the sport of lacrosse into the mainstream of competitive team sports. The MLL is the premier professional lacrosse league. MLL is comprised of nine teams across the US. The Boston Cannons, Chesapeake Bayhawks (formerly Baltimore and Washington), New York Lizards (formally Long Island) and Dallas Rattlers (formerly Rochester) are original teams starting in 2001. The Denver Outlaws began play in 2006 as part of the League’s western expansion. The latest expansion team is the Atlanta Blaze, whose inaugural season was 2016. Major League Lacrosse boasts the premier 230 lacrosse players in the world, who also hail from some of the nation's top academic institutions. In contrast to other professional sports leagues, players are only eligible for the MLL Collegiate Draft after they have exhausted their four years of NCAA eligibility, giving MLL the highest graduation rate of any professional sport in North America. The 2019 schedule includes many changes advocated for by the league’s premier players, including a season start date after Memorial Day and an emphasis on playing weekend games. In addition, each team will play each other twice, the first time that has occurred since 2015, before the league expansion to include the Atlanta Blaze. Major League Lacrosse has implemented some innovative dynamics to the traditional game of field lacrosse that bring the sport into the next millennium. MLL rule changes include the addition of a two-point goal line located 16 yards from each goal and a 60-second shot clock. 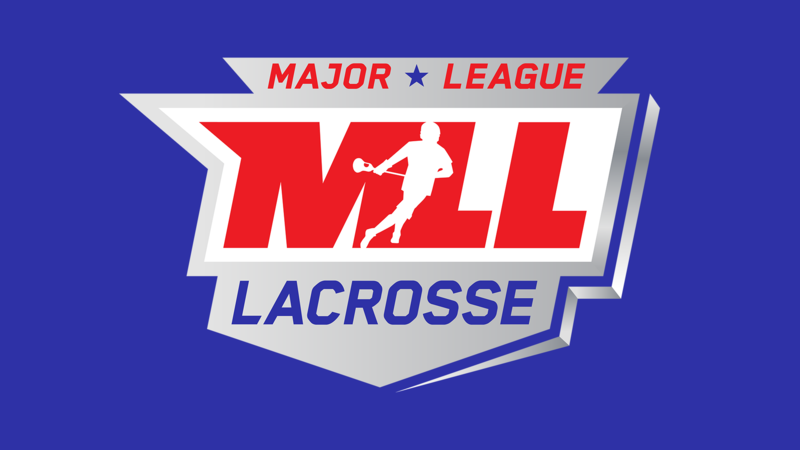 MLL will continue its partnerships with both ESPN and Lax Sports Network (LSN) to bring games to screens across the country.. For more information, please visit laxsn.com. ESPN, via its ESPN+ service, will feature a Game of the Week. The league’s All-Star Game, taking place July 27, will be broadcast on ESPN2, while the Championship on September 29, will be shown on ESPNEWS. The All-Star game will be played in Navy-Marine Corps Memorial Stadium on July 27th. Championship Weekend will be September 27th - 29th and the location will be announced at a later date. What Impact Will Austin Kaut Have With The New York Lizards?